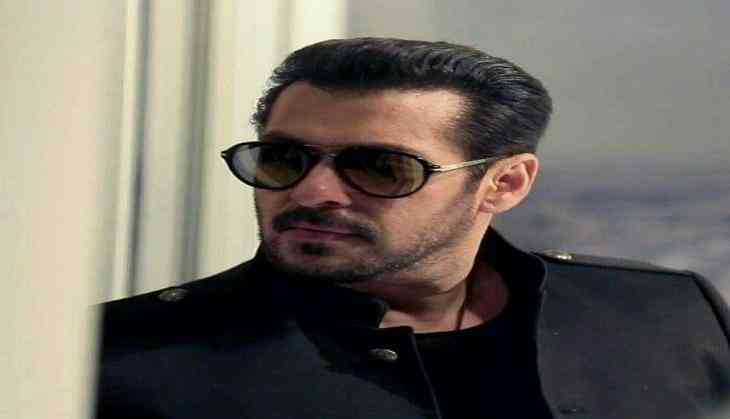 Salman Khan, who is busy shooting for his upcoming movie 'Tiger Zinda Hai', is in no mood to rest as his next movie is already set to go on the floors real soon. Salman's forthcoming movie 'Race 3', which is considered to be one of the biggest movies releasing next year, will start its first schedule of filming on November 9. Production house Tips Films & Music confirmed the news on their official Twitter handle. "#Race3 Shoot beings on 9th November!! Here are some photos from the set. More updates to follow soon. #Eid2018 @RameshTaurani @remodsouza," they wrote. The film also stars Jacqueline Fernandez, Bobby Deol and Daisy Shah among others in pivotal roles. Helmed by 'ABCD 2' helmer Remo D'Souza, the flick is slated to release on EID 2018. Also read: This is when `Tiger Zinda Hai`s trailer comes out!